As you can see we have moved a few things around. If you need any help please contact the library for assistance, we are happy to help! Read, Read, Read, and Read! The more you Read, the more you will know! And hurry many more books will be here in 2019! Exciting news! Ebooks, audiobooks and more are coming to Apache. The library is joining the OK Virtual Library. 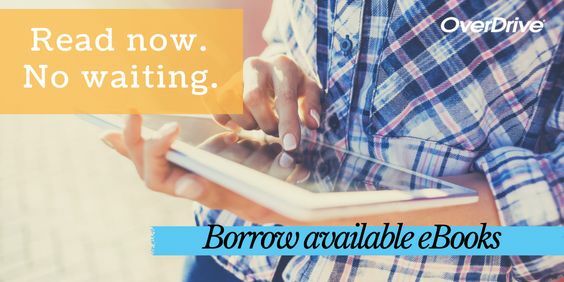 That means you’ll be able to borrow eBooks, audios and movies on your favorite mobile device or computer for free. Read, listen, or watch instantly or download for later. No long waiting lines or late fees! All you need is a library card in good standing. You will need your library card number and a PIN. 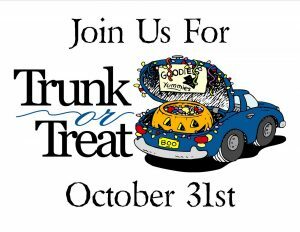 Call us or come by to get your PIN. 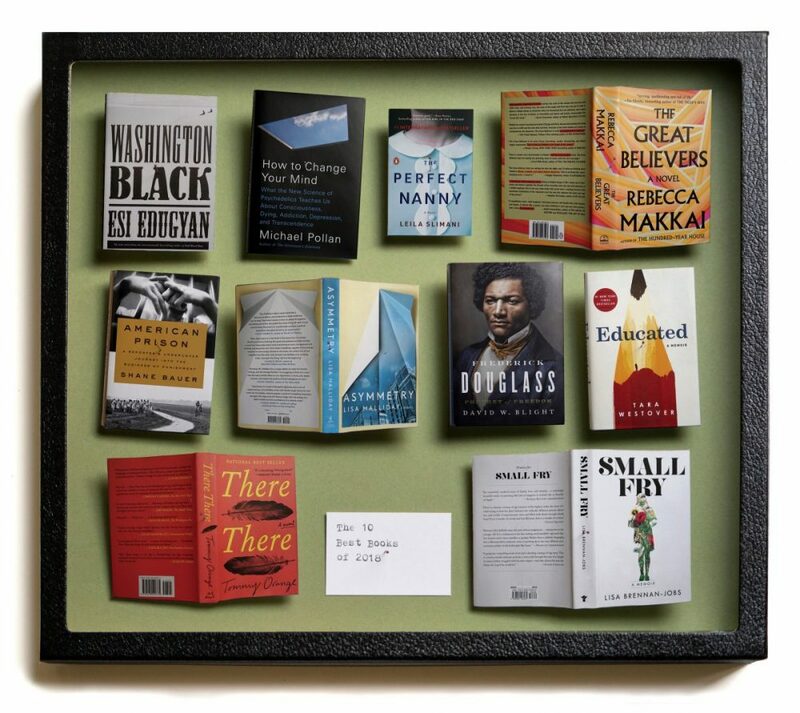 The virtual library has all the popular titles and best sellers you love. You’ll also find special reading rooms for kids and teens and a business collection. Best of all – when the library is closed, the OK Virtual Library is open! 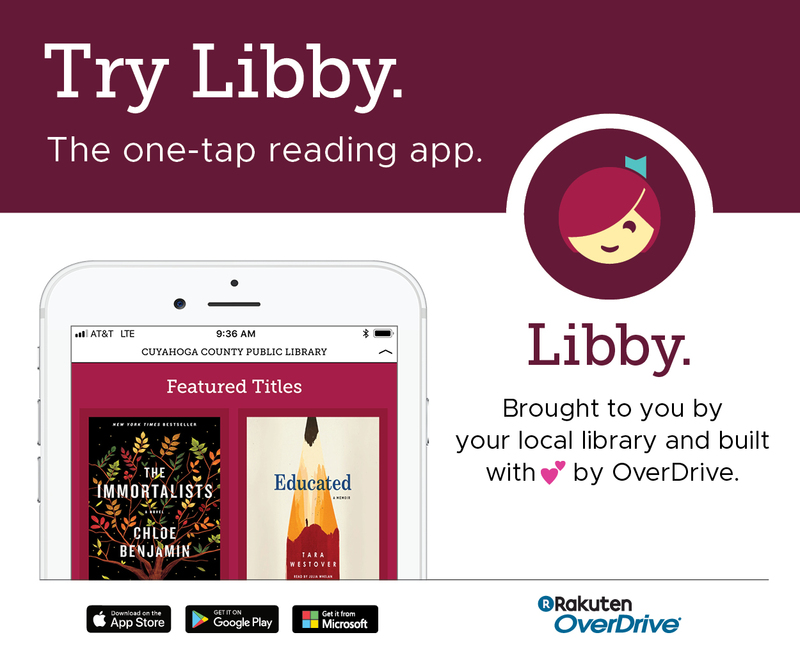 Instantly borrow free ebooks and audiobooks to read on your device or Kindle. Works with all smart phones, tablets, computers, and eReaders. What’s the new Overdrive and what features does it have? This project (through the OK Dept of Libraries) was made possible in part by the Institute of Museum and Library Services. Sign Up Today Limited Seats!! 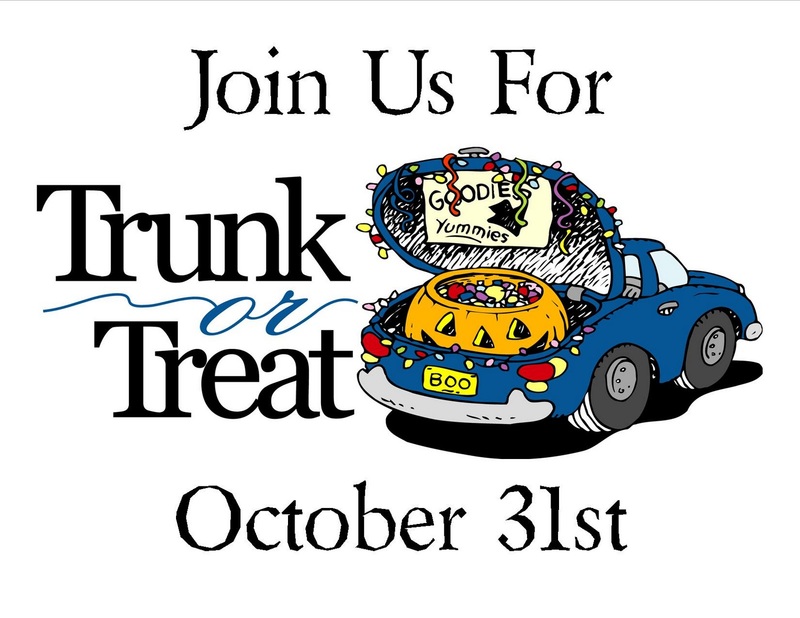 We will be participating in the Trunk or Treat at the Apache First United Methodist Church on Oct 31st. 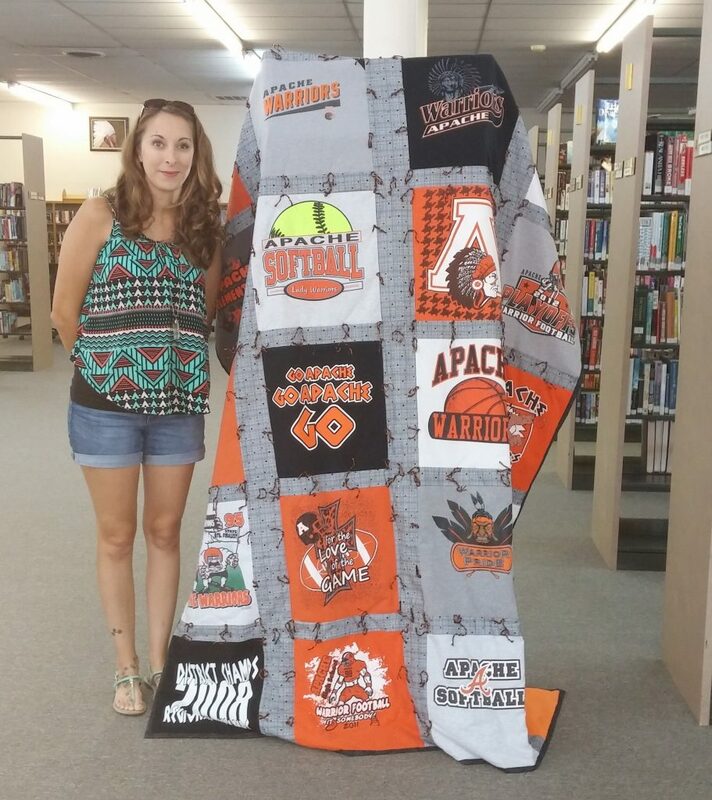 The lucky winner of the Apache Warrior fundraiser quilt was Tara (Torres) Stewart. 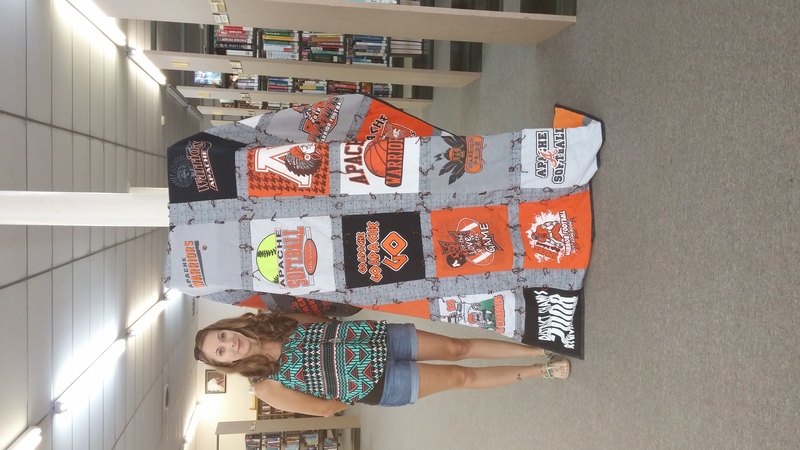 Thank you to everyone that participated and supported the Apache Public Library in this fundraiser. Donate blood and get good things in return! 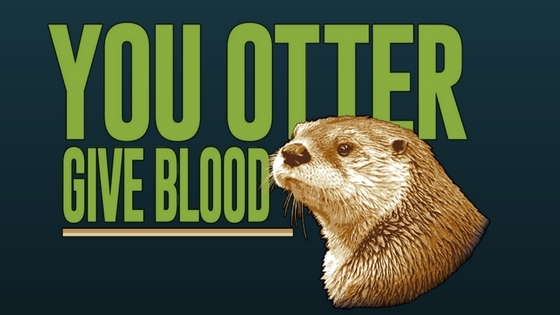 Donors get 2 free tickets to the OKC zoo AND a really cute t-shirt.